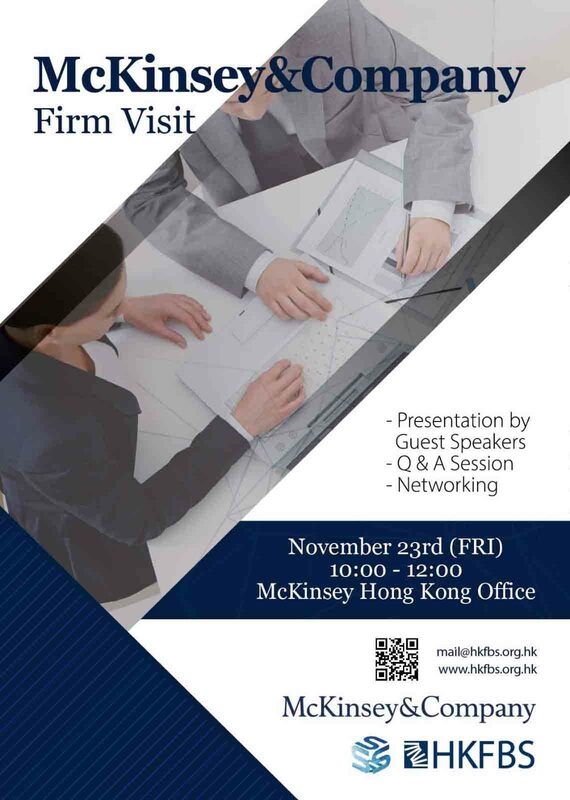 The Firm Visit to McKinsey & Company provides business undergraduates an exclusive opportunity to know more about the company and its field. Students will have the chance to experience the daily operations of the firm and gain deeper insights into the functions and tasks of a consulting firm. A presentation by Guest Speakers, a Q and A session and a Networking session will be included in the visit. McKinsey & Company is a global management consulting firm that serves a broad mix of private, public and social sector institutions. It helps its clients make significant and lasting improvements to their performance and realize their most important goals.